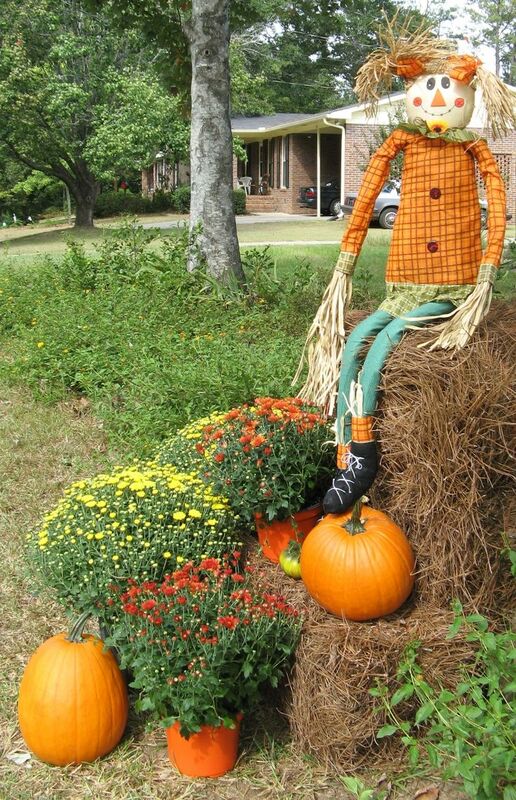 If you’re looking to frighten those who darken your threshold, life-size Halloween figures like witches, skeletons and ghosts are a wicked way to welcome your guests. Select figures with light-up eyes and scary sound effects; add a fog machine to get everyone in an otherworldly mood. Create a scene in your front yard with a faux-stone graveyard full of undead zombie characters clawing their way out of the ground. If porch space is limited, or already at capacity, hang ghosts, witches, skeletons, and bats from gutters, banisters, and over doors. 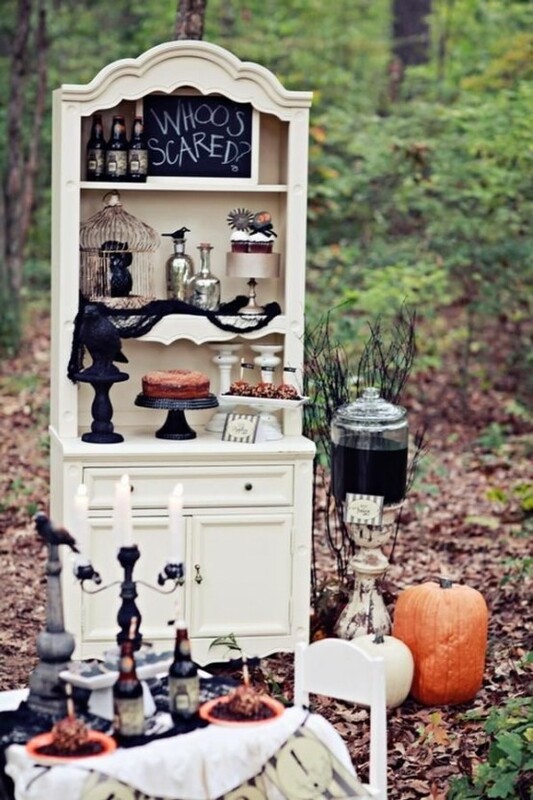 Trick-or-treaters and guests will surely be screaming with delight!